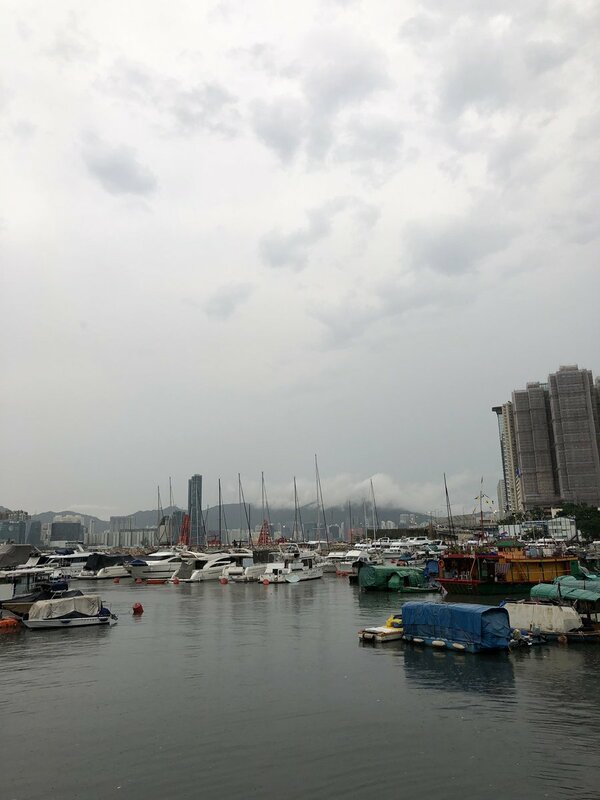 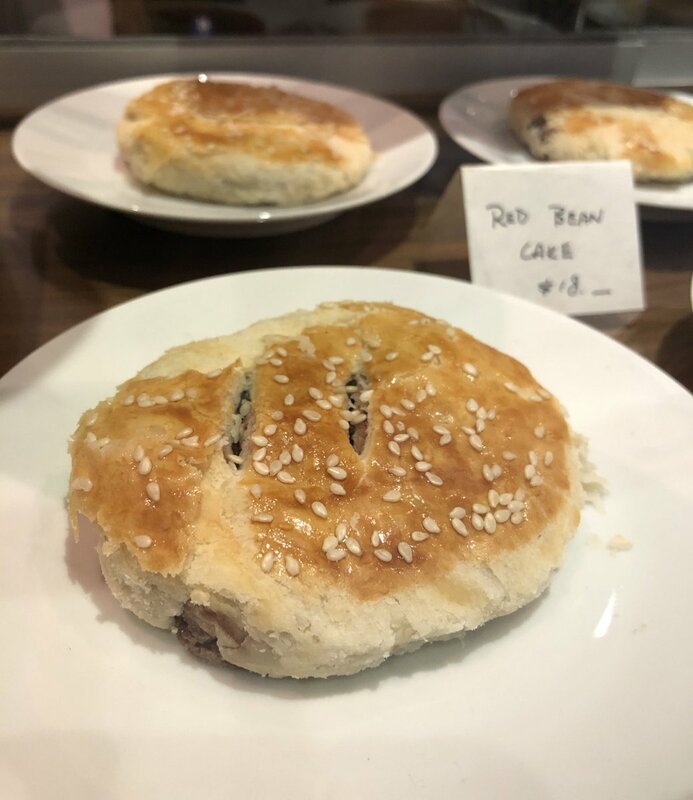 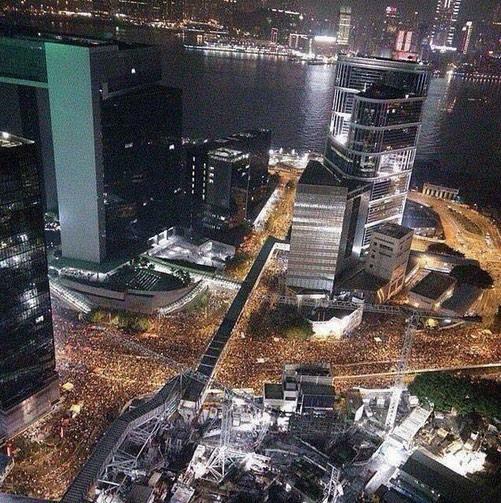 Hong Kong is increasingly unable to assure its autonomy. 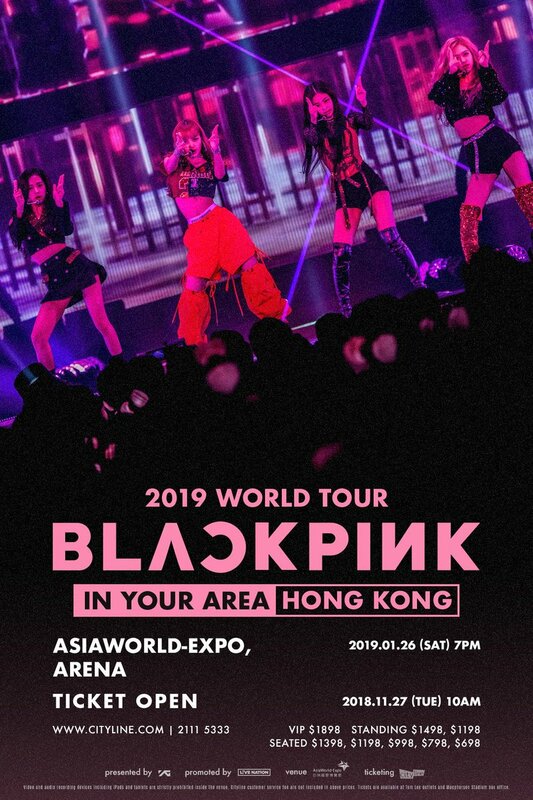 BLINKS in Hong Kong, are you ready? 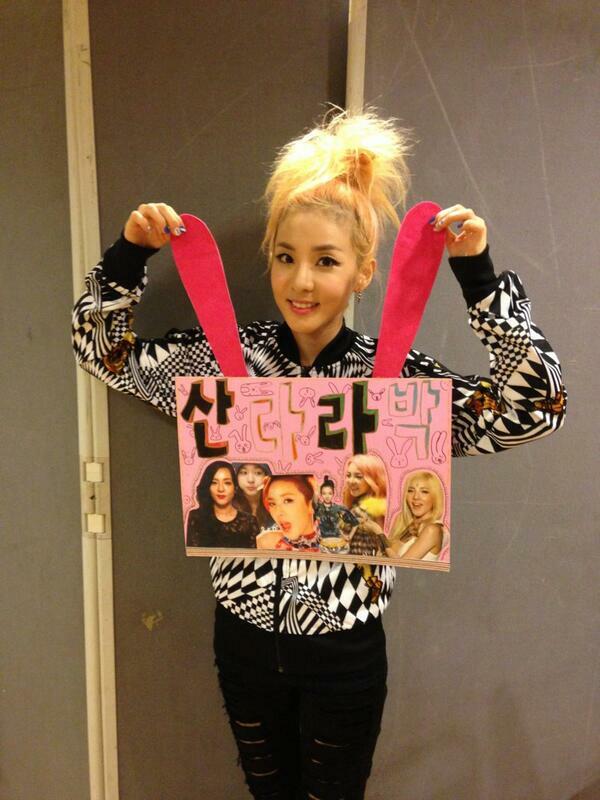 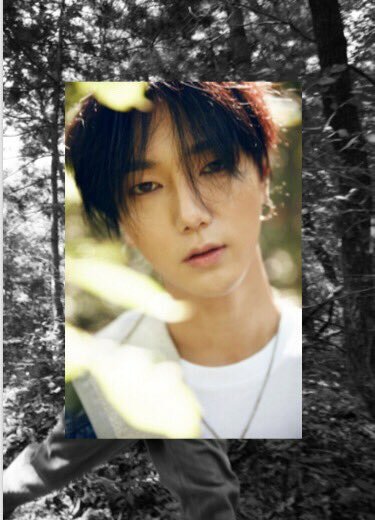 Ticketing Information is now available!! 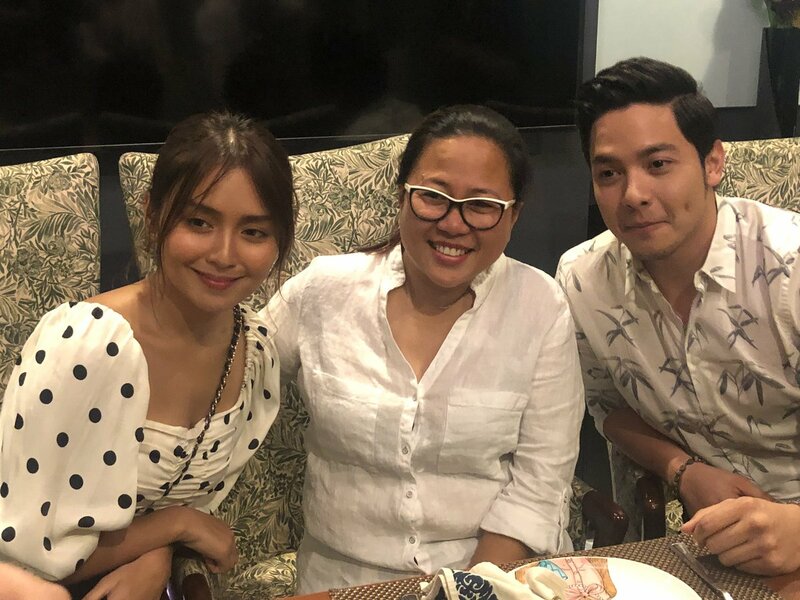 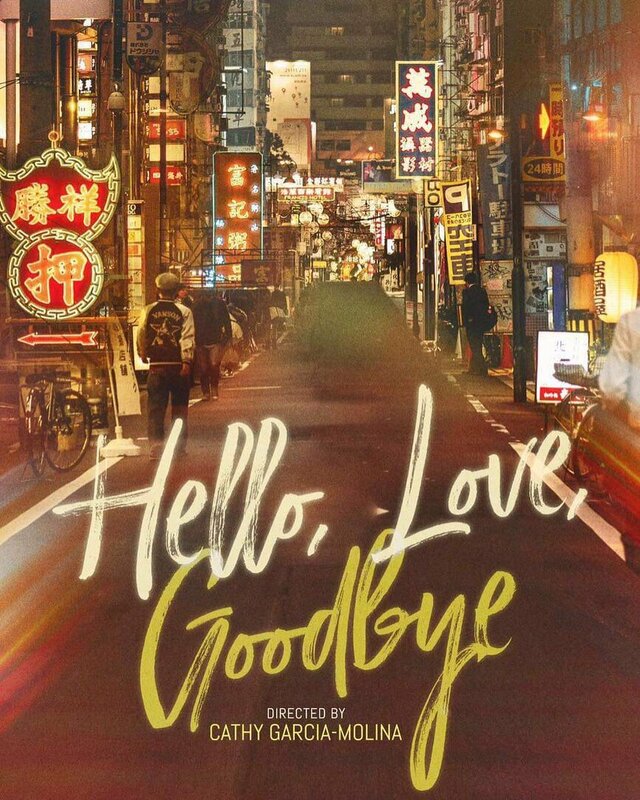 JUST IN: "Hello, Love, Goodbye" is the official title of the Kathryn Bernardo-Alden Richards movie currently filming in Hongkong.